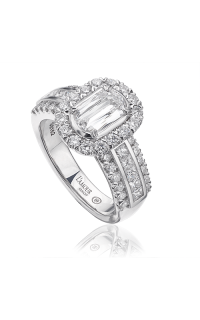 Christopher Designs brings to you this compelling engagement ring that is designed to capture to convey the depth of your love. 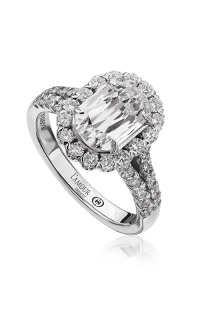 Crafted intricately from 14k white gold, model number L105-125 is the perfect ring to start your future together. 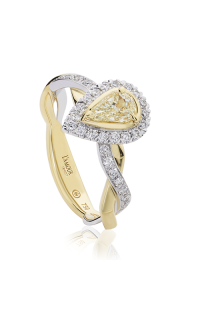 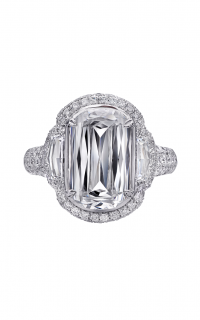 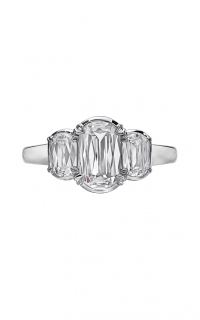 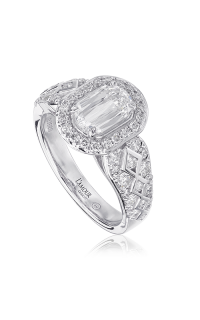 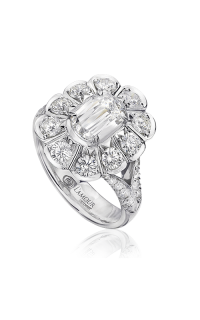 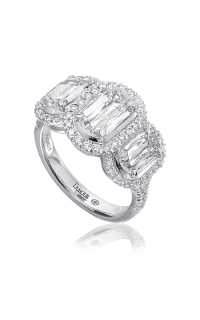 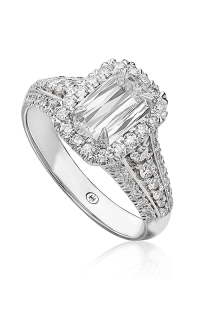 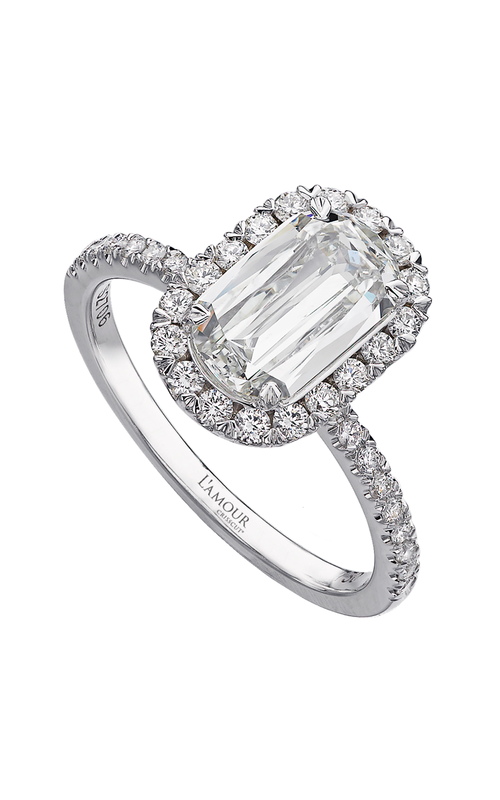 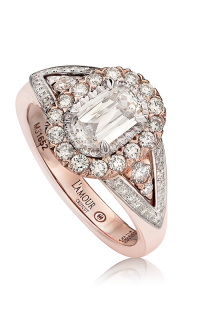 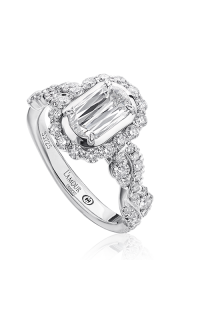 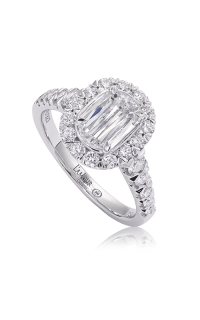 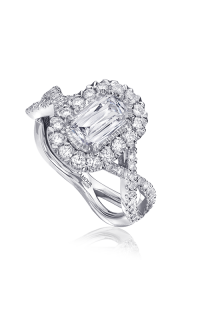 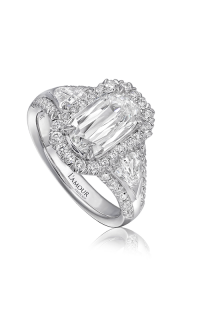 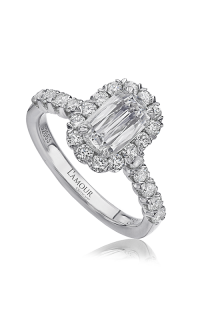 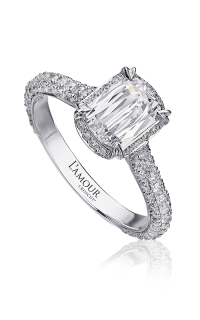 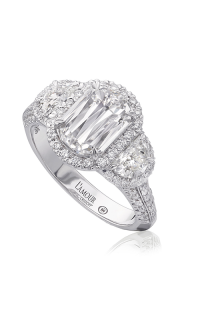 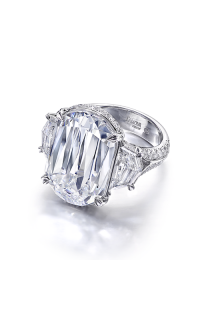 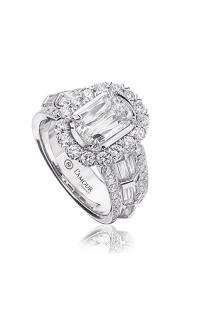 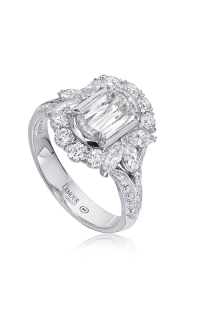 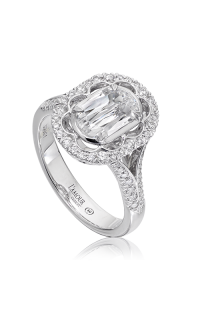 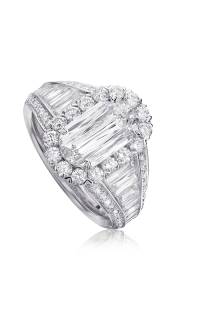 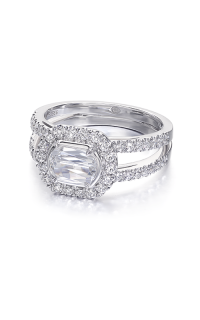 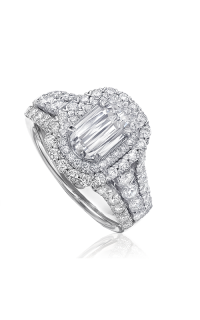 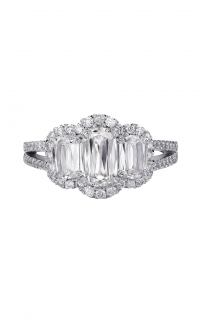 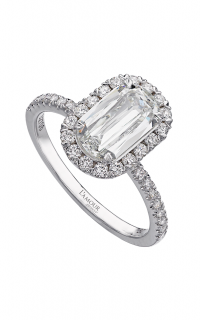 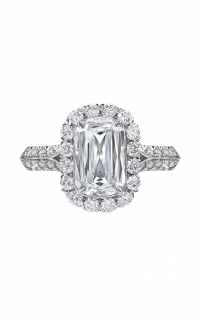 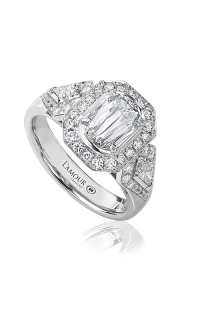 This Vintage engagement ring is a part of their Crisscut L’Amour collection and has all the appeal you could desire. 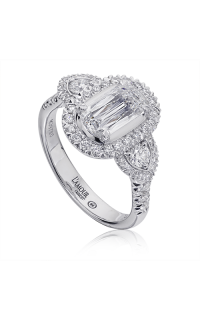 Boasting a beauteous Oval shaped diamond as the center stone which is artfully kept in place with a Prong setting, this Halo engagement ring is a piece worthy of praise.